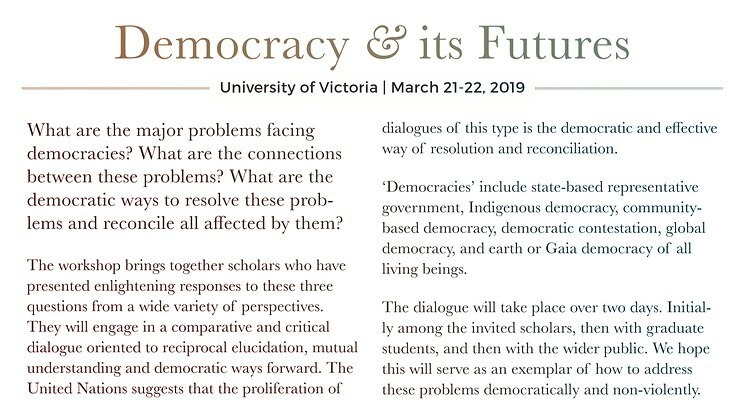 Antje Wiener will be one of the guest speakers at the workshop "Democracy & its Futures", which takes place from March 21st to 22nd at the University of Victoria. She will hold a lecture about "Turning the Global Liberal Order on its Head: From the 'Unfreedom of the Moderns' to the Global IR Project". The workshop as a whole will adress and discuss key questions concerning contemporary politics and democracy and will bring together multiple theoretical as well as cultural backgrounds. For more information about the other speakers and schedule of the workshop, please check out the official invitation. 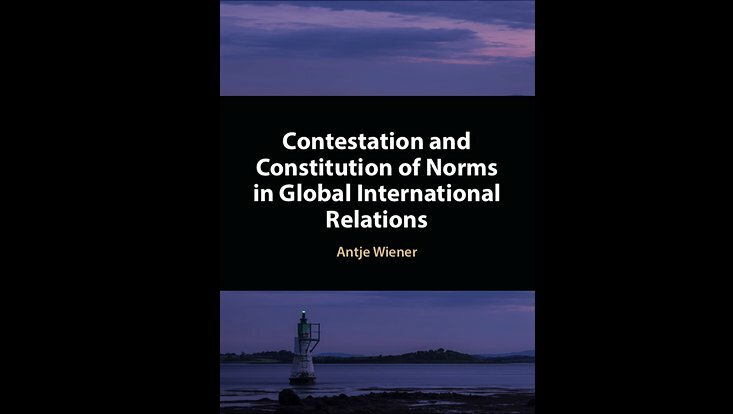 Antje Wiener will hold a lecture on her 2018 publication "Contestation and Constitution of Global International Relations" (Cambridge University Press). 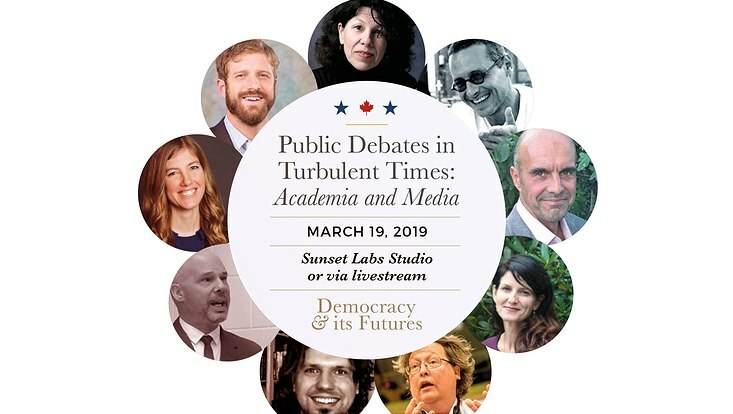 The lecture will take place on March, 18th from 1pm until 2:20 pm at the University of Victoria, Cornett b108.